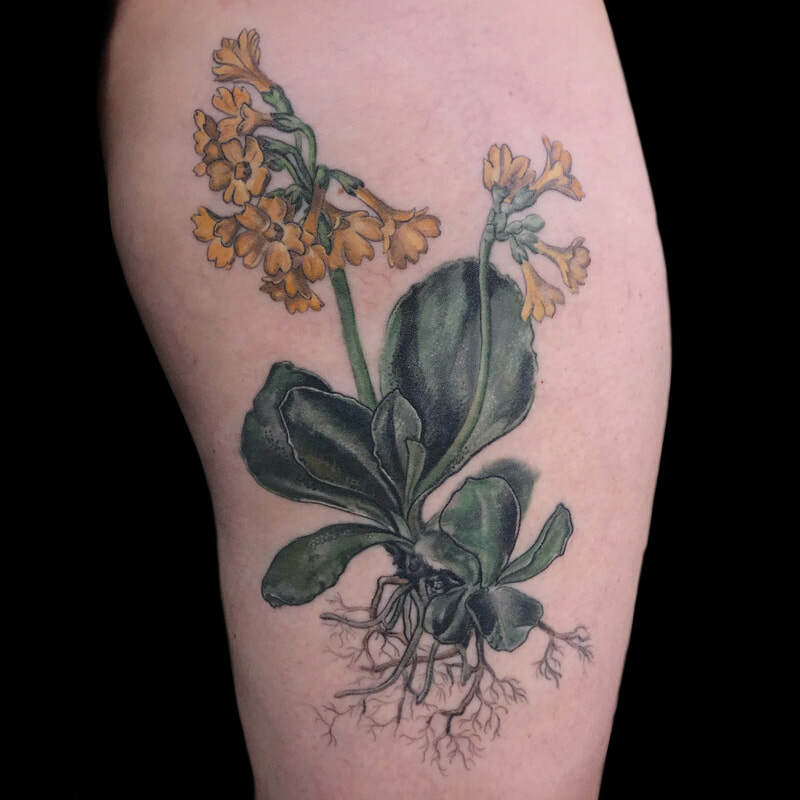 Esther Garcia (@butterstinker) will be teaching a few workshops this spring 2019 at Lovebird Tattoo! We will announce on the studio Instagram (@lovebirdtattoopdx) when tickets become available! 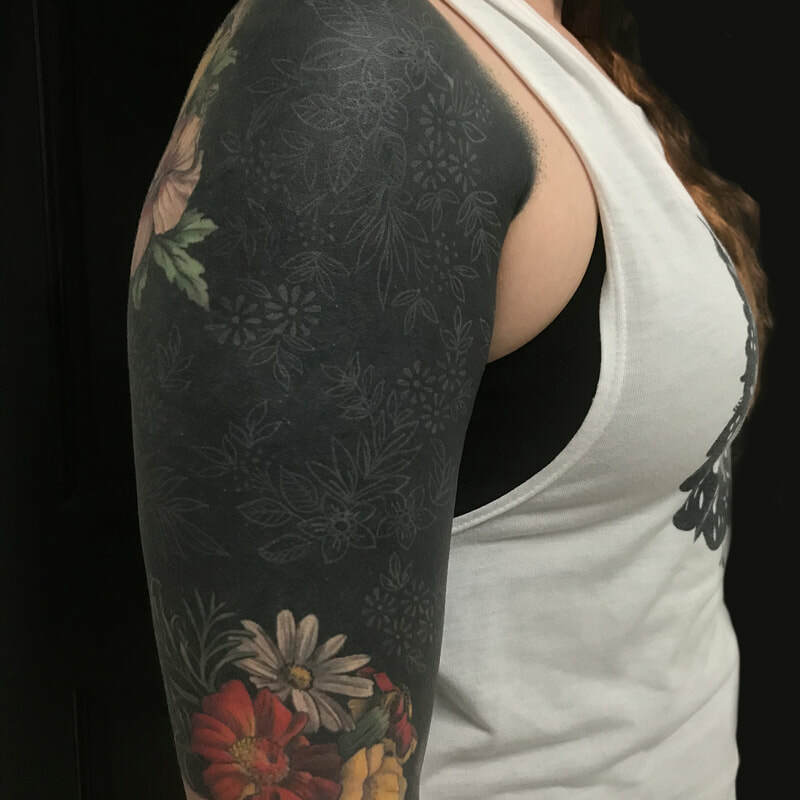 Many techniques from other 2D media can be borrowed and simulated in tattooing, such as woodcut, etching and painterly effects- we will discuss how to responsibly teach yourself new techniques and implement them in your tattoos; as well as talk about risks and likely longevity of various techniques, and necessary communication with clients about experimentation. Techniques frequently used by Esther will be discussed in detail, as well as possible variations. White on black, working backwards, and layering colors will also be covered. 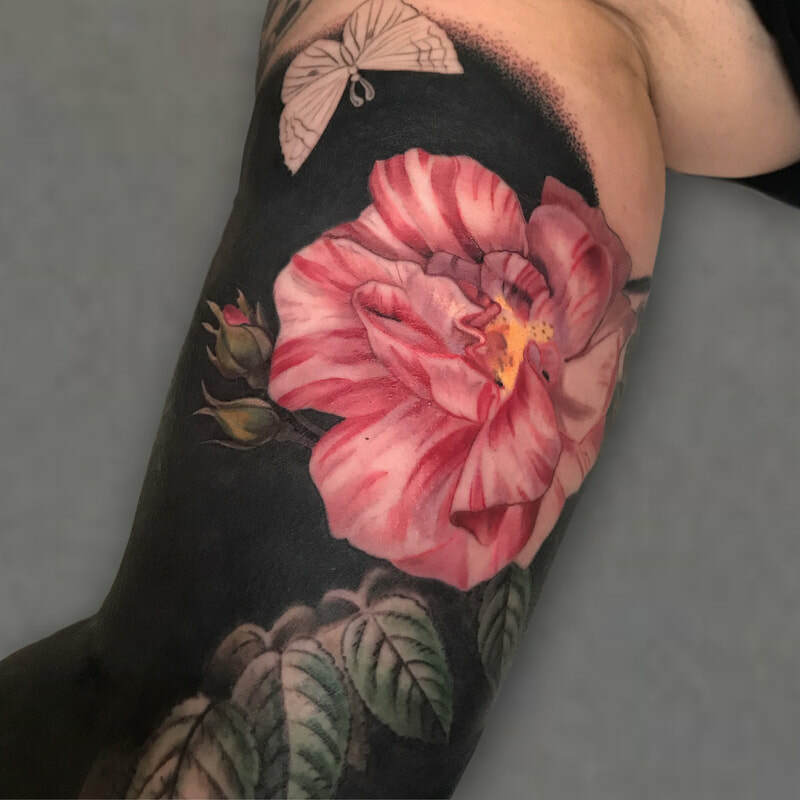 Examples of hacks to reduce the number/ change the kind of decisions being made during the tattoo process, and improve speed and effectiveness during tattooing. Visit event page for more information! How project proposals can speed your growth as an artist, and how to ease your clients into new ideas and away from art directing you. This is the first in a series of informal talks at Lovebird! Many techniques from other 2D media can be borrowed and simulated in tattooing, such as woodcut, etching and watercolor- we will discuss how to responsibly teach yourself new techniques and implement them in your tattoos; as well as talk about risks and likely longevity of various techniques, and necessary communication with clients about experimentation. Techniques frequently used by Esther will be discussed in detail, as well as possible variations.